SNP offers various xanthan gum products of different viscosities. When determining the right xanthan gum, we take into account requirements such as working viscosity range, the method of material delivery, and the industry it will be used in. Learn more about our xanthan gum products below, and contact us for more information! 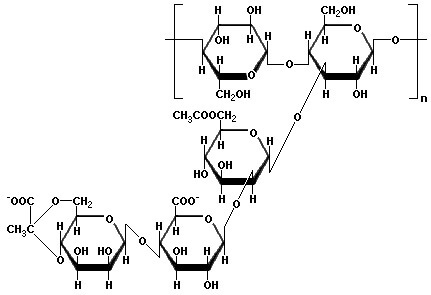 Xanthan gum is a heteropolysaccharide derived from the fermentation of sugars by the Xanthomonas campestris bacterium. The SNP 5000 Series, which consists of Xanthan Gum and Xanthan Gum hybrids, are cream-colored powders used in a variety of thickening applications.